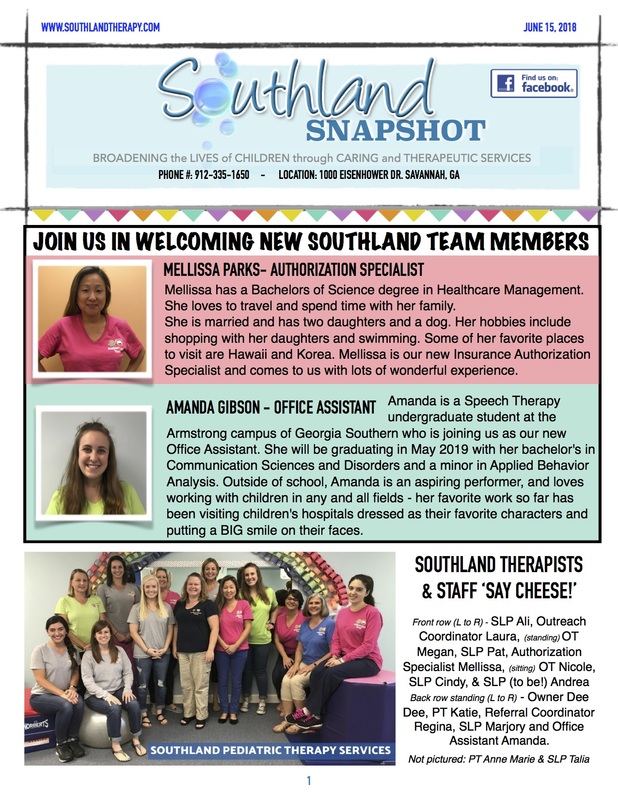 Southland Snapshot: June Raffle Winner & New Southland Team Members! - Southland Therapy Services, Inc.
Mellissa has a Bachelors of Science degree in Healthcare Management. She loves to travel and spend time with her family. She is married and has two daughters and a dog. Her hobbies include shopping with her daughters and swimming. Some of her favorite places to visit are Hawaii and Korea. 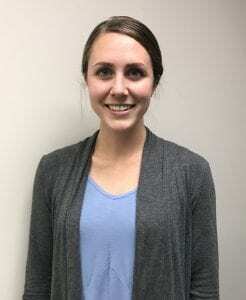 Mellissa is our new Insurance Authorization Specialist and comes to us with lots of wonderful experience. 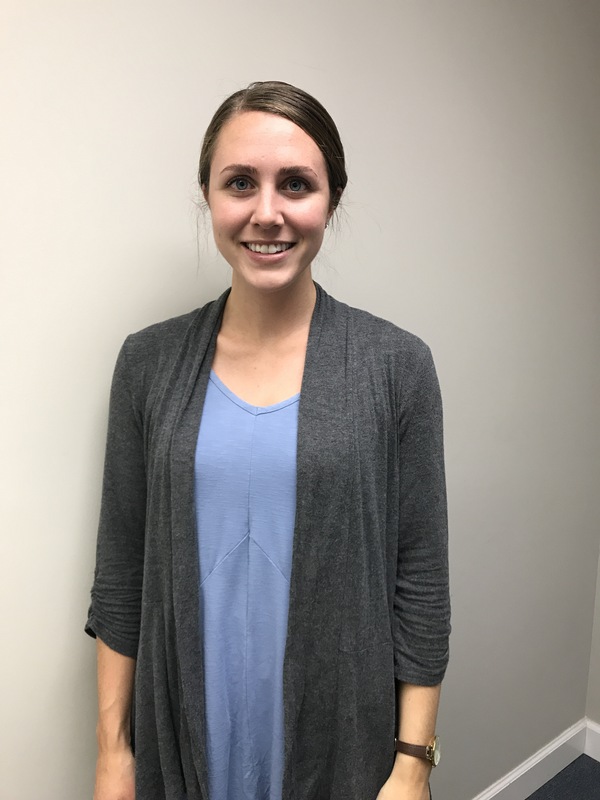 Amanda is a Speech Therapy undergraduate student at the Armstrong campus of Georgia Southern who is joining us as our new Office Assistant. She will be graduating in May 2019 with her bachelor’s in Communication Sciences and Disorders and a minor in Applied Behavior Analysis. 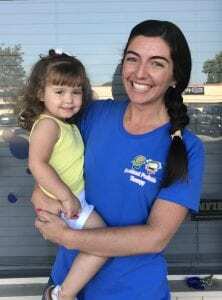 Outside of school, Amanda is an aspiring performer, and loves working with children in any and all fields – her favorite work so far has been visiting children’s hospitals dressed as their favorite characters and putting a BIG smile on their faces. 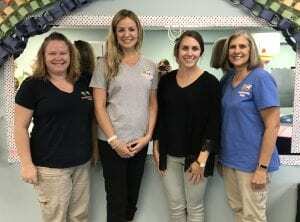 Front row (L to R) – SLP Ali, Outreach Coordinator Laura, (standing) OT Megan, SLP Pat, Authorization Specialist Mellissa, (sitting) OT Nicole, SLP Cindy, & SLP (to be!) 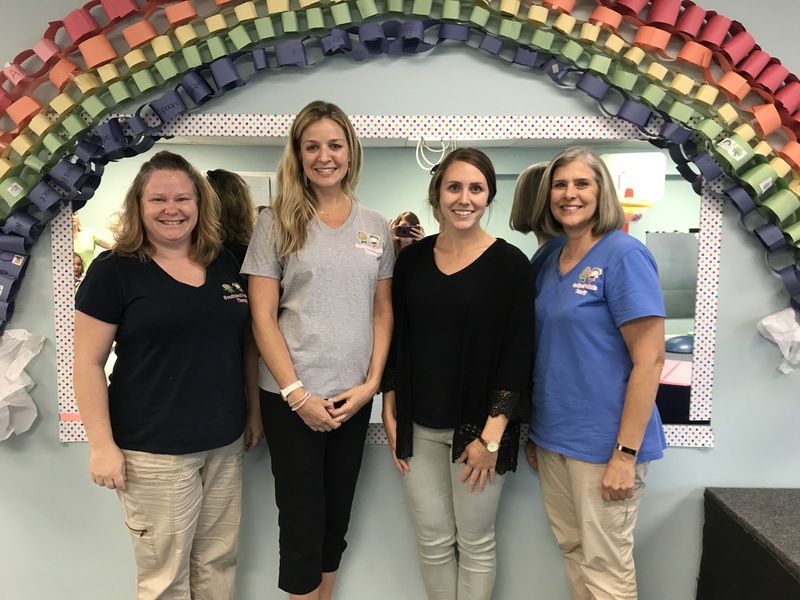 Andrea Back row standing (L to R) – Owner Dee Dee, PT Katie, Referral Coordinator Regina, SLP Marjory and Office Assistant Amanda. FUN IN THE SUN RAFFLE WINNER! 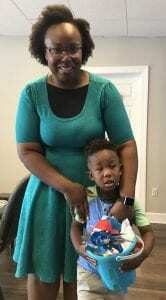 Join us in congratulating the Jackson Family for being our raffle winners! Enjoy your summer goodies and the Target gift card! Thank you to everyone who entered for a chance to win! Saying goodbye to patients after completing their therapy goals can be such a bittersweet moment. Ali had been working with Adalee for a while and had a wonderful relationship with her family, We will miss seeing her sweet smile every week but are happy to share in her success! Don’t forget your sunscreen! As little as 5-10 minutes in the sun can burn the skin. Reapply sunscreen often, especially after going in the water! Don’t forget to hydrate! When using the garden hose or a sprinkler to cool off on these hot summer days, make sure to let the water run first for a few minutes. The water that sits inside the hose can get dangerously hot baking in the sun and has led to extreme burns and serious injury. Summer means trips to the beach and pool to cool off- be sure to check the safety fitting of your child’s flotation devices and make sure they are wearing it properly the entire time in the water since straps may loosen as they wiggle around and swim. Never leave a child unsupervised near any water, even as shallow as a kiddie pool. Southland Snapshot: Happy St. Patrick’s Day!